​For a quote call (805) 824-9381 or use the contact form below. We primarily cover Ventura County, CA and surrounding areas. 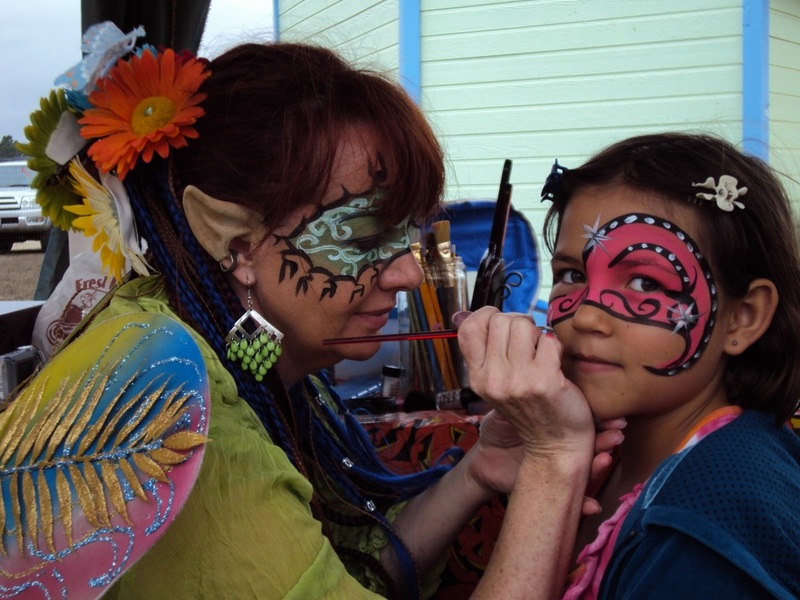 Face & Body Painting for parties, festivals, grand openings, and events. Glamour Glitter, jewels and professional face paints are supplied. 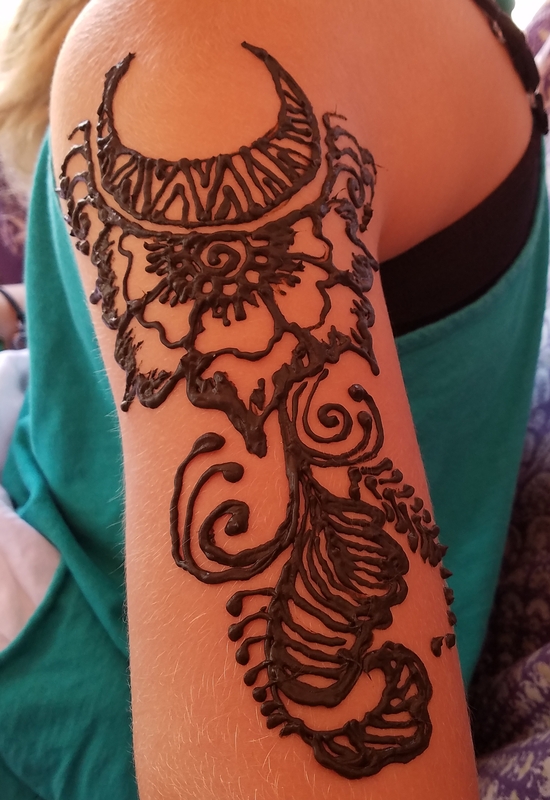 Henna is an all natural paste which after applied to the skin will leave a mahogany stain that lasts 7 to 10 days. Great for teens and adults. I am a Certified Natural Henna Artist. 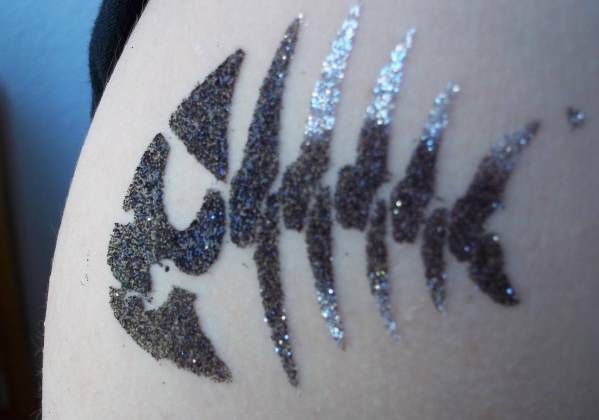 Glitter Tattoos and Colorini Body Ink last 3 – 5 days. We have over 100 stencils to choose from. Glitter Mahendi is applied by hand, each design is unique, dry in minutes and sparkles beautifully. 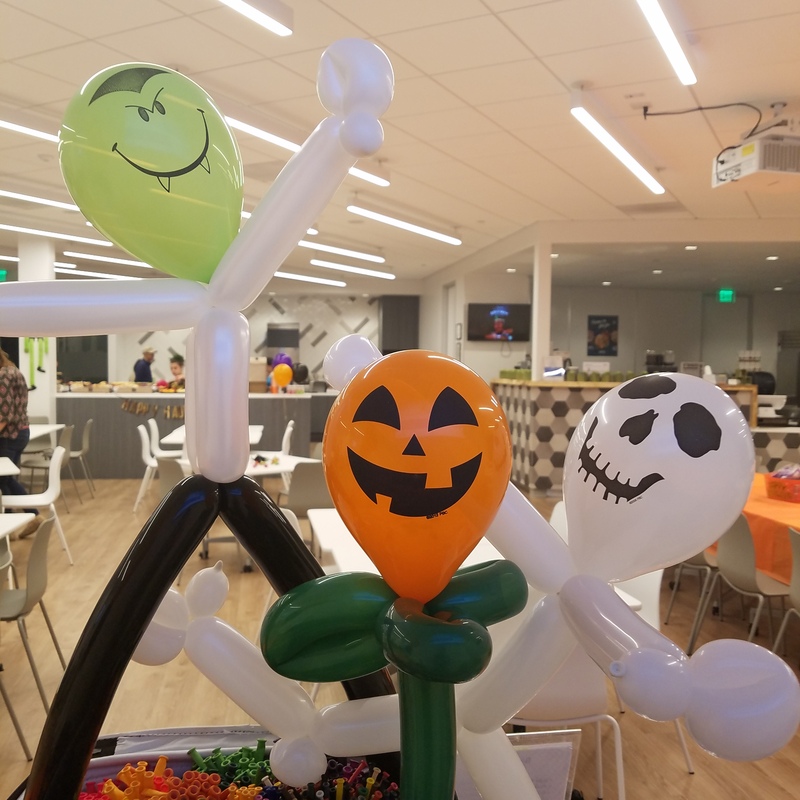 Having a Balloon Twisting Artist adds silly fun to any party or event and brings smiles to all ages! 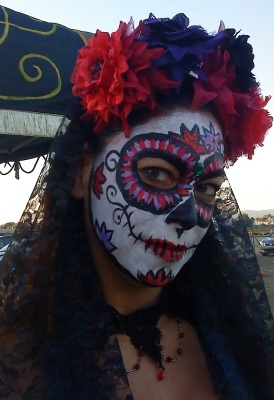 Day of the Dead, or Sugar Skulls are elaborate and beautiful. Custom designs available. Interested in face and/or body painting?